Join Alex Whitlock and Annie Kane as they delve into the latest themes and developments in the home loan market. 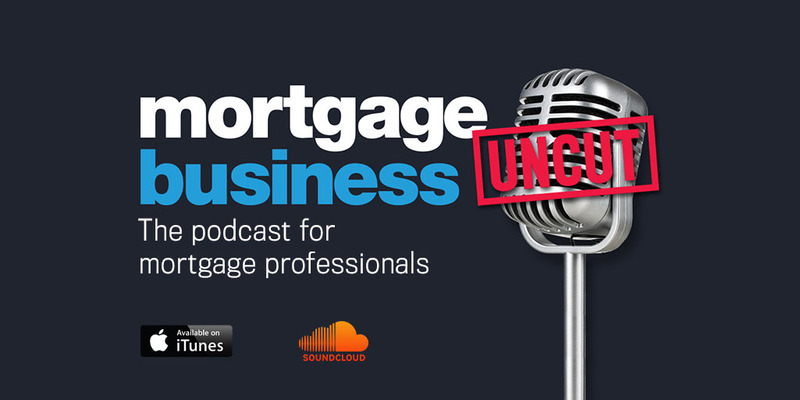 In this episode, they discuss Westpac’s $35 million civil penalty for responsible lending breaches and the ongoing scrutiny that the sector is under. Westpac rate rises — will the other majors follow suit?